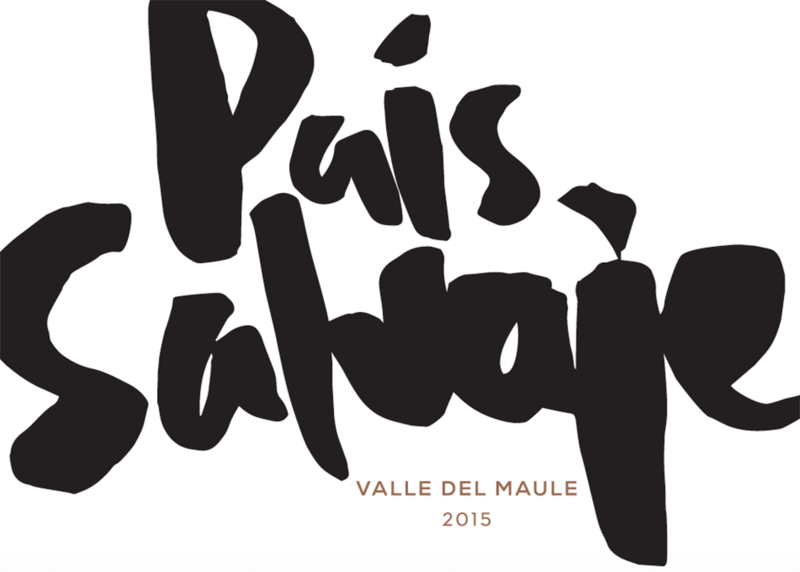 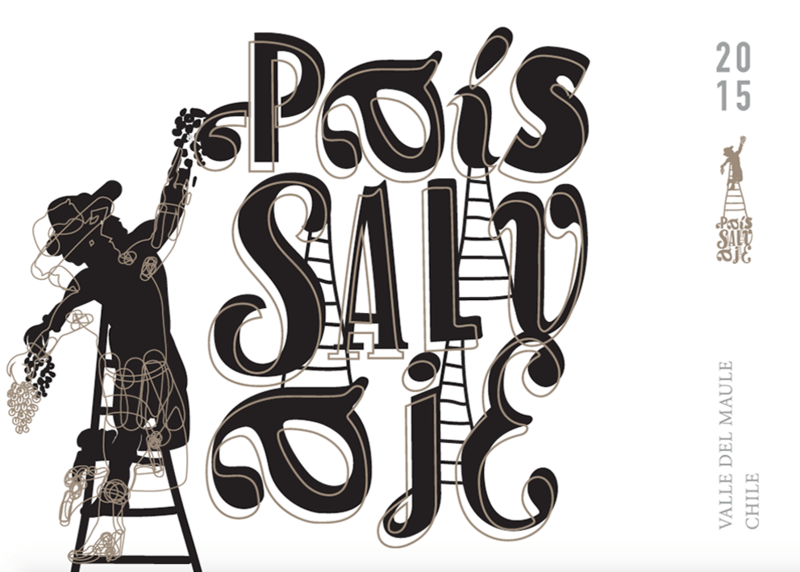 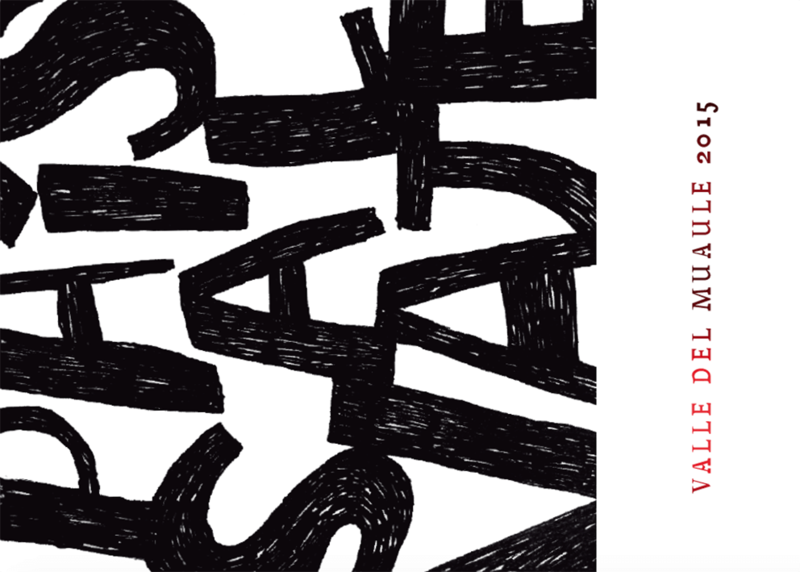 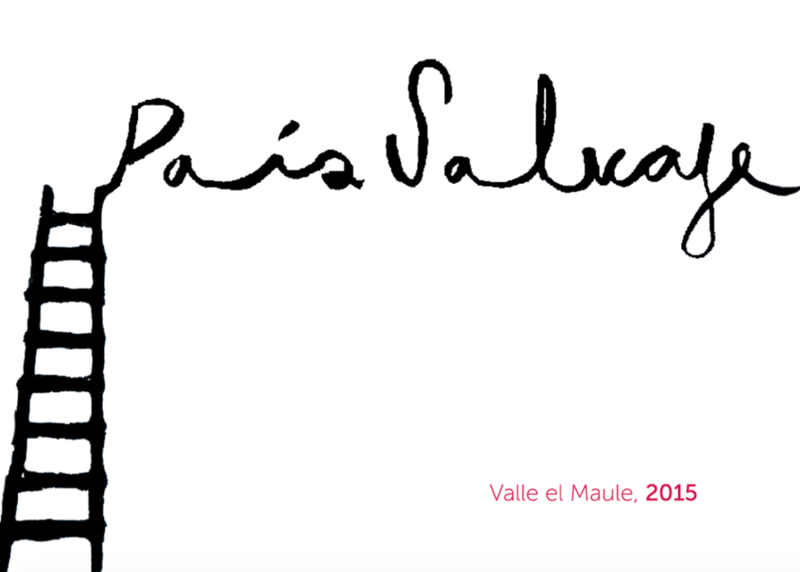 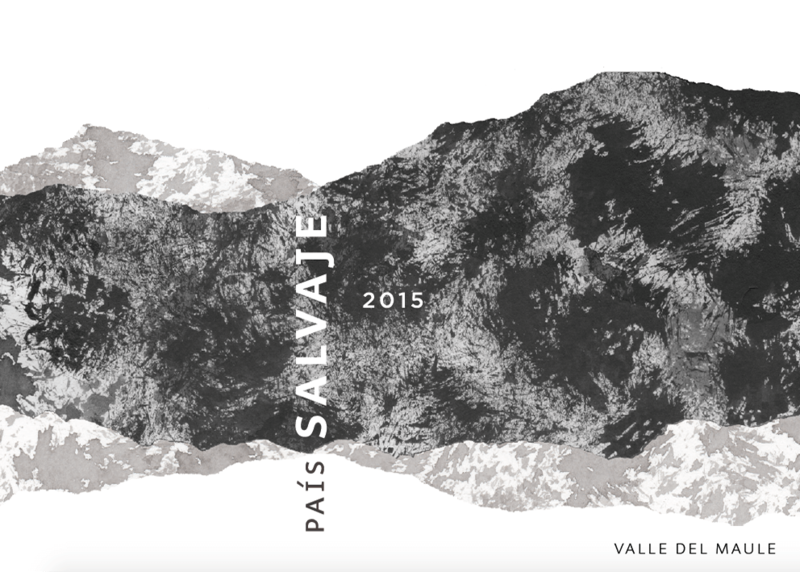 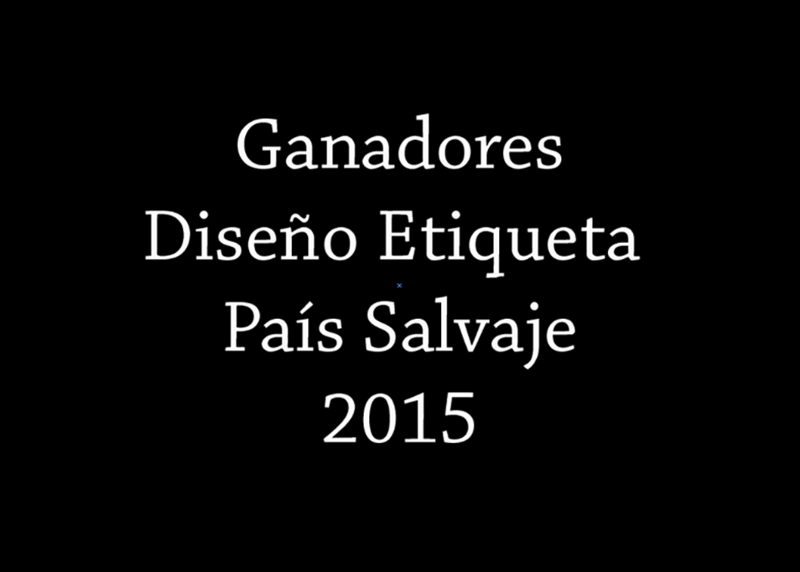 The País Salvaje label was decided in a design competition, where professionals and students were invited. 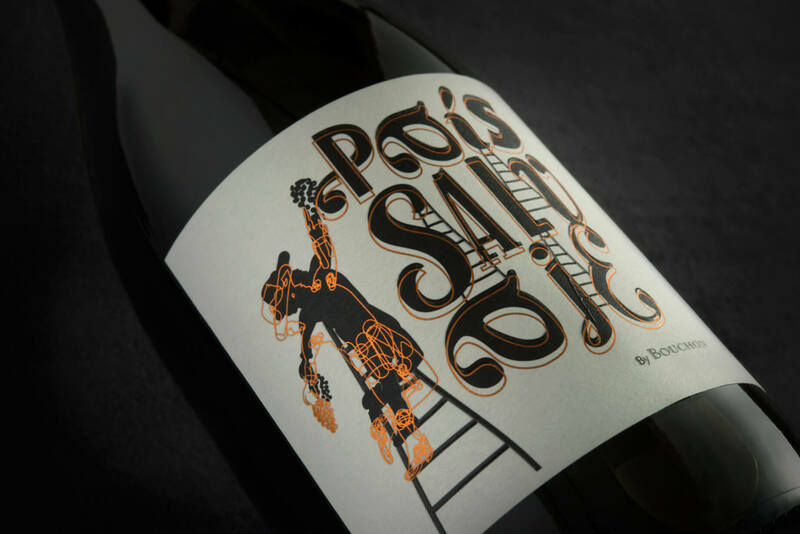 Of the more than 250 entries received, a jury finally chose the label of designer Francisco Behm. 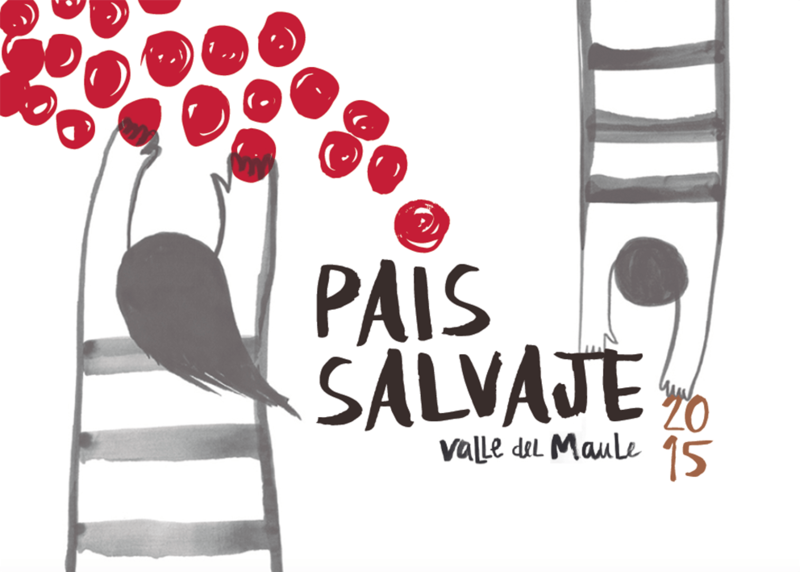 his gathers in a playful and free way the singularity of País Salvaje, through an illustration of a man harvesting wild grapes on a ladder.